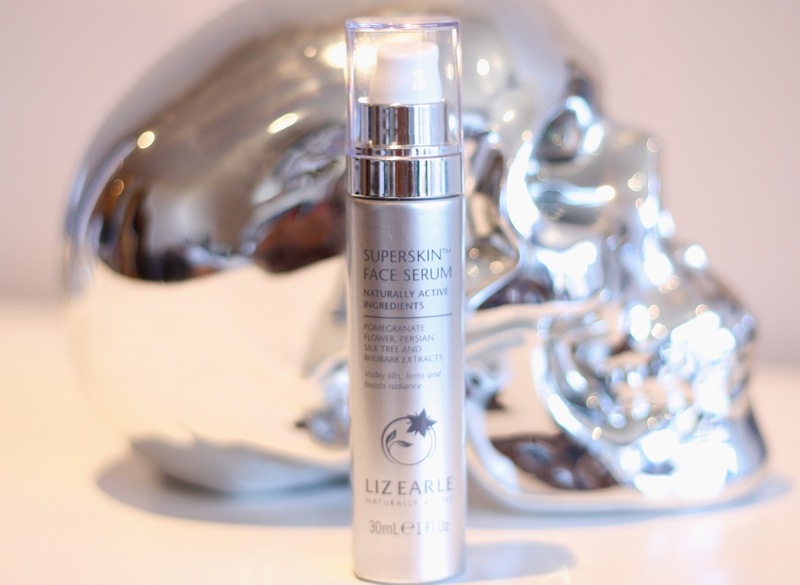 I say it is different because the texture is not what you would expect from a serum; it is certainly slightly thicker and not translucent as most. At the same time, it is very light and is absorbed by the skin immediately, leaving no greasy feeling. The Superskin family is not new to me. I have their moisturiser and love it. For the winter, is a saviour. I’ve been using it for about a month now and I do feel the suppleness of the cream in my skin. More importantly, it is really light, but at the same time, offers extra nourishment. Radiance is definitely on the up too! 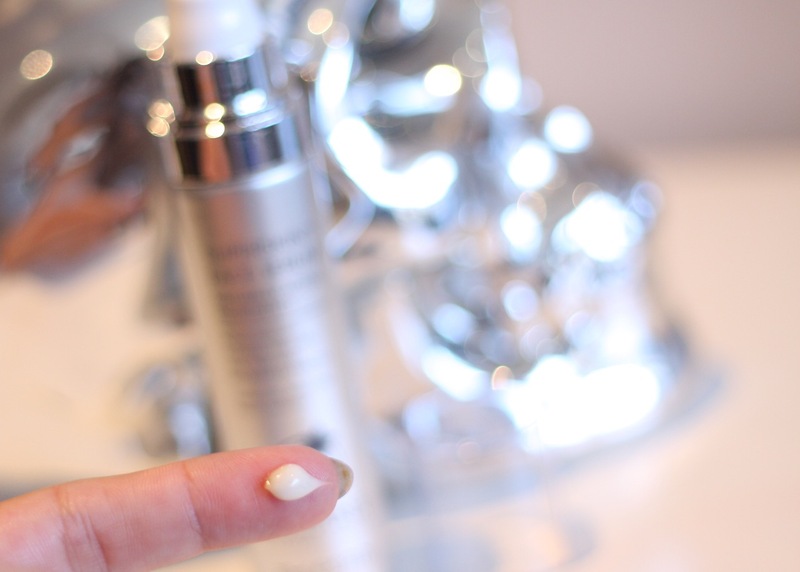 This serum is packed with natural active ingredients, such as Persian silk tree (brightener), pomegranate flower (firming) and rhubarb root (moisturing) extracts, as well as collagen. And a little goes a long way. Once again, Liz Earle hits the spot for me. 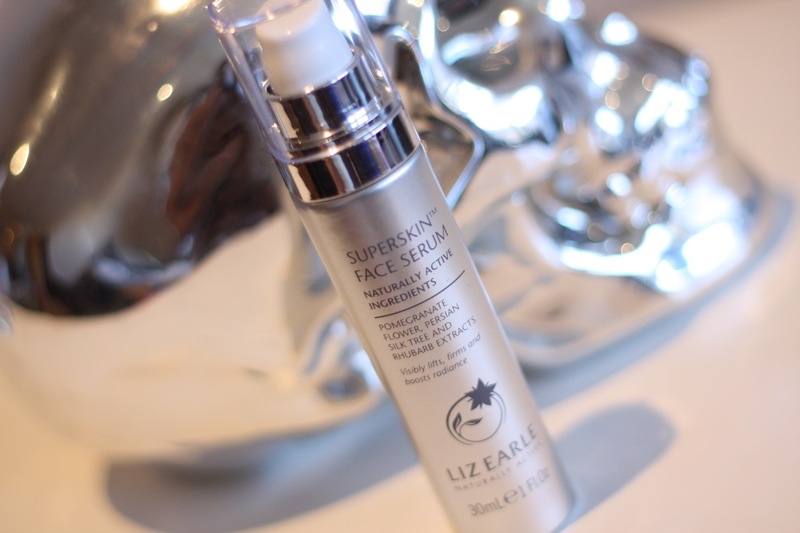 The Superskin Face Serum launched last week, and costs £48 for 30ml. You can get it online from the Liz Earle website (free delivery) and also on their shops and concessions around the country.